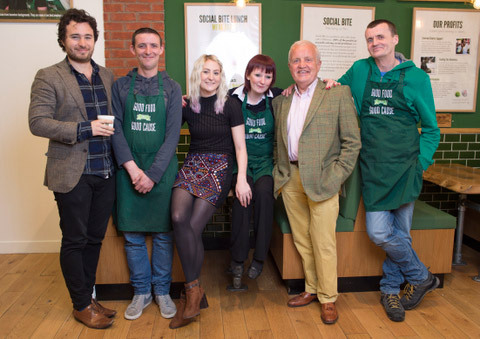 Social Bite, the social enterprise chain of sandwich shops, is to launch what is thought to be the world’s first skills and employment academy for the homeless community. The Social Bite Academy will offer homeless people a paid four-year course aimed at breaking the cycle of homelessness by providing support ranging from social integration, housing help, skills training and work experience. Each student will also gain paid employment in the Social Bite sandwich shop chain or with partner commercial businesses. 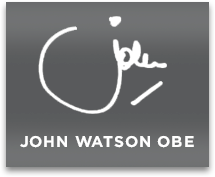 The Academy has been seed-funded by a £50,000 donation from The Watson Foundation, the new charitable trust launched by Glasgow entrepreneur John Watson who sold his eponymous printing business in 2013. “At Social Bite we have spent the last four years employing people from backgrounds of homelessness. That has not been without its challenges and we’ve put everything we have learned into creating this academy program. “The way it works is that our students will have their wage and a network of support entirely funded by Social Bite’s parent charity and supporting donors. Over the course of a four-year process, the student’s wage will transition from the charity onto the payroll of Social Bite’s trading business or that of any commercial companies we partner with. John Watson, former chairman and chief executive of John Watson and Company Ltd, said: “This is an inspirational idea and another important step forward in the battle against homelessness and poverty which must be won. Social Bite Academy students will be put through a programme of training, work experience, and counseling until they are in shape to be reinstated as fully-employed, productive members of society. During the course of the program, Social Bite will be partnering with charities throughout Scotland including Shelter, The Cyrenians, Turning Point and Crisis to provide a support network for the students. The first student of the new academy will be Biffy Mackay, 27, who became homeless in 2010 when her relationship with her children’s father broke down. Josh Littlejohn, co-founder of Social Bite said: “Giving people a structured course aimed at getting them into employment is the next logical step for us. It’s about using all the lessons that we have learned since founding Social Bite and creating a structured way to end the cycle of homelessness for those who find themselves in that desperate situation.